As subscribers to our newsletter will already be aware, Lama Lhakpa Yeshe will be returning to Lincoln for a number of weeks during late August and early September 2012. While Lama will of course be missed by his students on Merseyside, this is a great opportunity for those interested in Buddhism in the Lincoln area. 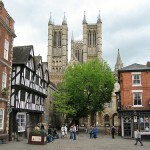 Although he is officially on retreat during his time in Lincoln, his kindness is such that he reserves time to make sure that those who desire teachings can receive them. Lincoln University, Main Building, room 1008 every Thursday evening. The teachings are held from 7pm to 9pm. This is a public meeting and all are welcome. Admission is free, but please consider making a donation if you are able to do so. Lama has no income of his own, claims no benefits and relies on donations to live. Teachings are kept to a simple and straightforward level. Although meditation may feature in some of the lessons there is no requirement to adopt uncomfortable meditation postures – the thought of which alone make some people wince! If you have never been to a public Buddhist teaching before then please do consider setting aside the time to do so. 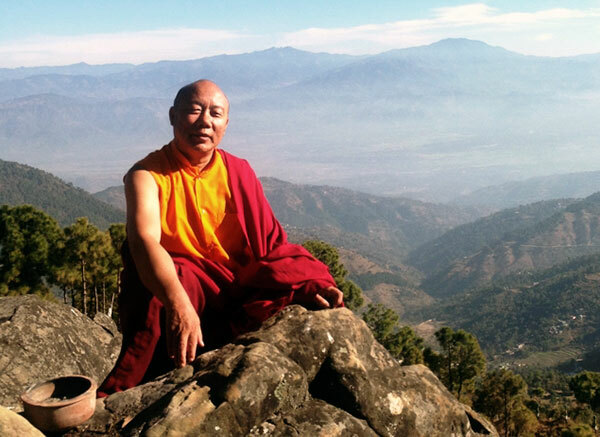 This is a rare opportunity to receive teachings from a Tibetan monk. Lama Lhakpa Yeshe is a kindhearted man whose warmth and good humour often comes through in his teaching sessions.